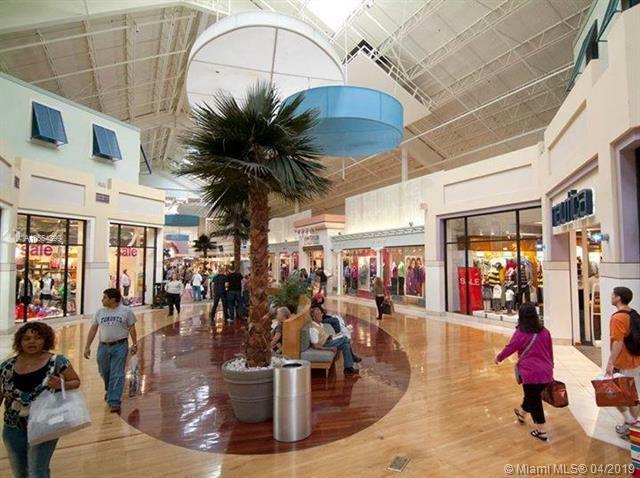 High profit business for sale in South Florida's busiest shopping mall. Business has yearly revenue between 4 and 5 MILLION! Business is active and fully staffed. Long term lease, potential to increase revenue and profits even more. Potential to grow.FURTHER INFORMATION WILL BE PROVIDED WITH OFFER AND PROOF OF FUNDS.